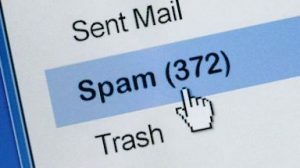 As we all know of the society today, it is an inevitable norm to be flooded with email marketing alerts and notifications in your mailboxes every now and then. People who receive the emails open them up based upon the headings they see. In the customers’ viewpoint, email is not an outdated, yet seen as an underappreciated platform. Instead, the first thing which enters the customers’ thoughts when they receive email is that, either they think it’s a formal or spam email. Now then, what is the main purpose of email marketing, and what are these companies trying to achieve from us? 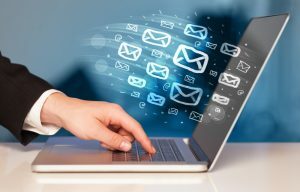 From this post, we will address on the details that you have been deliberately dismissing each time you come across these emails, and also what you have been missing out on the ability of email marketing in shaping the future of this digital era! The best of email marketing is its main characteristic of timeliness. In establishing trust, it’s not just by building rapport with customers alone, because it is simply not enough. The foundation of good customer relation is the speed of responsiveness, because subscribers are just like everyone else, based on the fact that we simply hated waiting, and people lose trust or interest in anything that does not feedback to them immediately. Hence, it is only after subscribers and customers come to know that the company is responsive and interactive in its quick reverting, and then only brand recognition can be established positively. By keeping customers constantly updated, this will raise their brand awareness as well as maintaining brand loyalty. By frequent update actions, the company can retain the interest of subscribers, because the more the company gets back to the customers, customers will have this mindset that the company is responsible and prioritise their customers, thus gaining the increased customer loyalty as well. Another interesting role of email marketing is the ability to trigger emotions just by its headline popup to reach out to target audience. 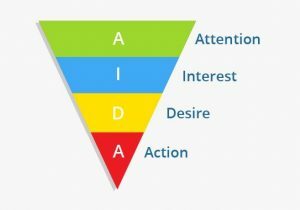 In marketing strategies such as the AIDA sequence (attention, interest, desire and action), what caused people to take action depends on the emotion that is evoked in the customers when their attention is gained after noticing the headline. 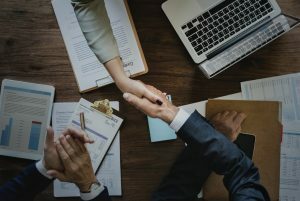 Whether you can gain strong customer relations, is based on the email marketing strategies you use, whereby the core element of the applied strategies, is ultimately to build a sense of urgency for people to invest in your products by instilling the sense of belonging, lust, fear, hope or guilt. 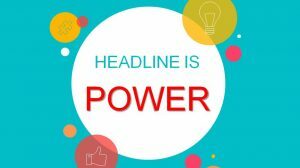 Once your headline drive readers into powerful emotions, readers definitely stay hooked to the rest of your contents, and the company will get the best shots conveying what consumers really need to hear!